With a bit of knowledge, this power tool can be more useful than dangerous. 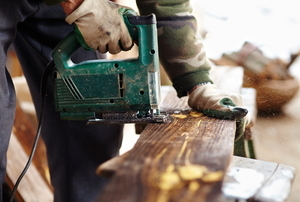 Follow these tips to stay out of the emergency room and in your workshop. 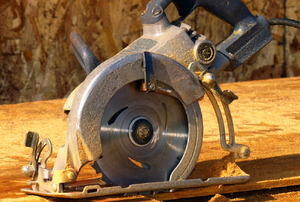 With dozens of choices, finding the right saw for your project can get confusing. There are circular saws and then there are circular saws. 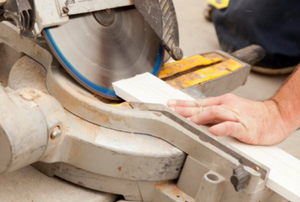 When your miter saw blade begins to leave a jagged edge on your cut, it's time to replace it. Using a chainsaw for your project? Here's some important safety information. 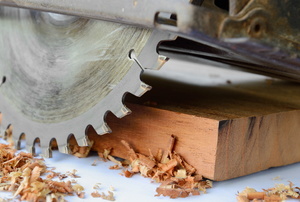 Follow these tips to choose the correct blade for your saw. 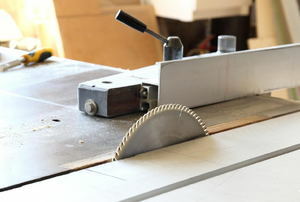 An improperly adjusted scroll saw blade is not only a pain to work with, but also can be dangerous. 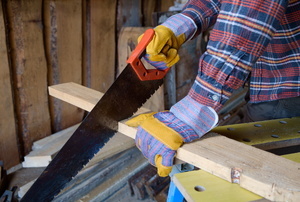 Scroll through these 10 simple safety tips. 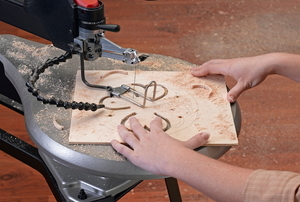 Your scroll saw will thank you and so will your 10 fingertips. 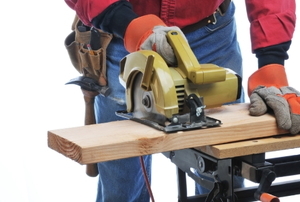 Follow these steps to operate a tenon saw. How Does A Scoring Saw Work? 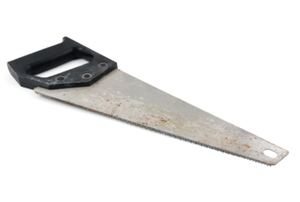 Should You Buy or Rent a Chainsaw? 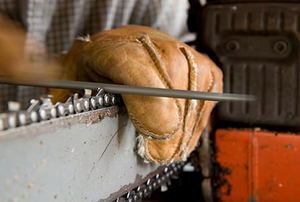 In order to repair chainsaw chains, first determine if you should repair the chainsaw or replace it. Using a circular saw can save you a great deal of time if it becomes necessary to make a lot of cuts. 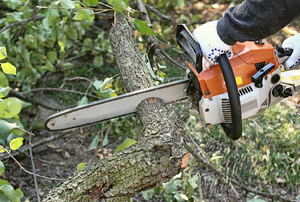 A chain saw is a great tool for cutting wood to use for heat and for clearing brush and small trees.